4. 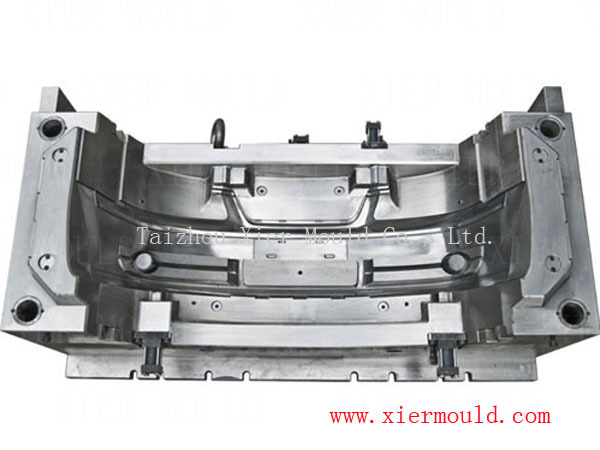 Reliable mould structure and long mould life. 3. Mould test and sample delivery, and mould delivery on time.